Emilie joined Quod in August 2016 as an Assistant Planner and was promoted to Planner in June 2017. Emilie is building expertise in providing strategic planning advice, with a focus on promoting development in cities. In particular, she is part of the team delivering urban NSIPs through the DCO process. Emilie is also co-responsible for running Quod’s CPD programme. 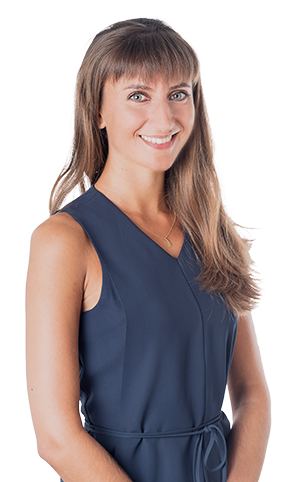 Prior to moving into the planning industry, Emilie spent three years working in management and transaction advisory, where she was focused on assisting private equity firms across the end-to-end deal process, covering origination, due diligence, and the identification of buy-in management. She has particular expertise in consumer and industrial sector transactions, which she can bring to bear in her role at Quod. Emilie holds degrees from UCL in Geography (BA Hons) and Spatial Planning (MSc, Distinction). During her master’s studies, she worked part-time in a City planning consultancy, gaining experience to complement her degree.